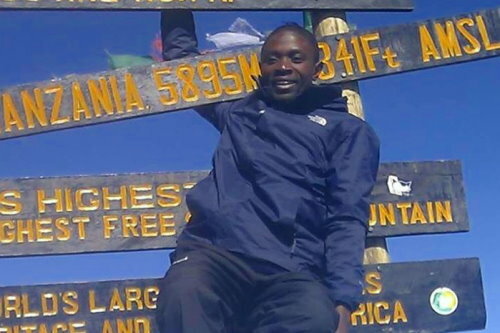 Hence, the name Top Of Africa, because the trekking on Kilimanjaro is a leitmotif of our company. We offer you 3 routes that we believe are the essence of beautiful views, abundant nature, and a fascinating struggle with the mountain and, of course, with yourself, to choose from. These routes are: Machame (once called “the whiskey route”), Rongai, and the longest Lemosho. 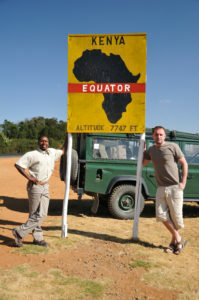 But Top Of Africa is not just Kilimanjaro. To trekking enthusiasts, we offer a trip to subequatorial Mt. Kenya, the smaller brother of Kilimanjaro – Mt. 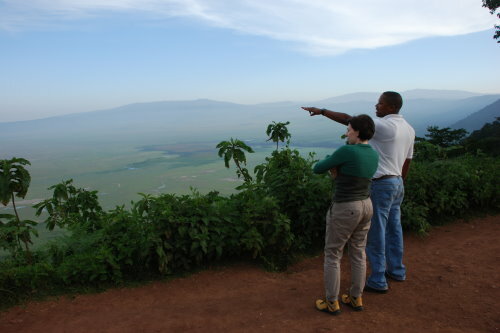 Meru, and especially the beautiful Crater Highlands trail, which iulminates in a spectacular climb to Ol Doinyo Lengai – the Masai Mountain of God. East Africa is not only great trekking. It is also the legendary safari in the most famous national parks of Kenya and Tanzania: Serengeti, Masai Mara, Amboseli, or in the Ngorongoro Crater, also called “Noah’s Ark“. It is also meetings with fascinating tribes inhabiting areas that were the cradle of the human race. Thus, we will visit villages of the Masai, Hadza, Samburu, or Turkana. Finally, we will invite you to the famous “spice island”, Zanzibar. Its historic capital, spice gardens, and idyllic white beaches will be a real respite from the hardships of trekking and the safari. We invite you to East Africa for the greatest adventure. I have made a great trip to climb mt Kili with Sifuel and his team. Next to being a very nice guy, he has also shown to be an amazing expert in making these kinds of climbs. I would certainly recommend him! Our team of 8 people summited Mount Kilimanjaro with Sifuel’s team on the Lemosho route in seven days. We not only made it to the top; we all reached it at the same time, safely and without incident. Our team ranged in age from 30-60, we had athletes and non-athletes alike. Sifuel managed to plan our final trek by staggered the departure times from Barafu Camp for each individual on the last stage to match their climbing abilities allowing us to all meet at Stella point. From here, we climbed the last hike to Uhuru peak together! Top of Africa is a company headed up by Sifuel Moshi, our team of 5 from Aussie (WA & Vic) had the most brilliant, successful and memorable 7 days on Mt Kilimanjaro in August 2012 and then went on Safari for 8 days. The quality of the information, the friendliness and support of this companies staff was excellent, I would happily recommend Top of Africa to anyone wishing to have that special African experience. 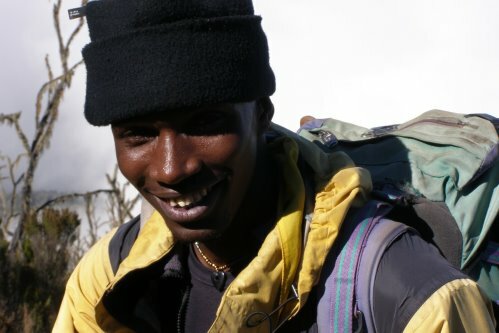 Sifuel is the best mountain guide that I have ever seen all over the word. 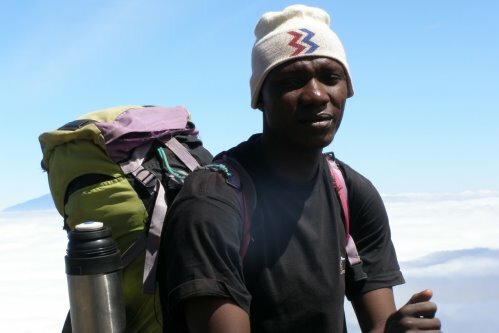 Sifuel is a safe and strong guide with a very good knowledge about the top of Africa. He has a warm hospitality, with the particularity to be very efficient to plan and organize the logistic. His professional profile was really appreciate. He is a warm and serious person, and speaks good English. I recommend him for any businesses or to manage team. He is a confidence person.